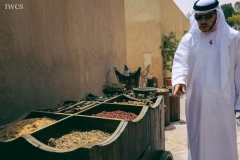 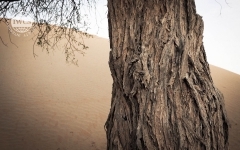 Ghaf tree is the national tree in the UAE as its value from both cultural and ecological perspectives. 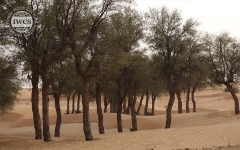 It is a versatile tree that provides food, shelter and medicine for the traditional Bedouins and their animals. 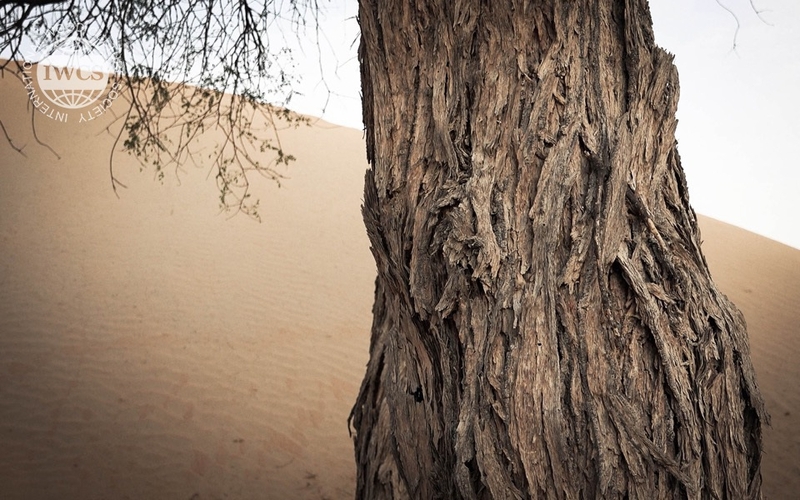 Ghaf trees can be abundantly found in Dubai Desert Conservation Reserve along with the rich ecosystem that develops around them.